Australia is best known for its warm weather, but unfortunately it doesn’t stay this way all year round. Our friends at Destination NSW have put together a few suggestions to encourage you to embrace the cooler months, head out and explore the best New South Wales has to offer this winter. Sydney is a great destination choice all year round, but travelling in the cooler months might just be to your benefit. Not only is there a range of sporting events back to back to submerse yourself in, but there is also the annual festival of light, music and ideas, Vivid Sydney that illuminates the city in more ways than one. This is an absolute must see for anyone that appreciates creativeness and colour, being the largest celebration of its kind in the world! Vivid Sydney will be commencing on the 26th of May and will continue to shine through to the 17th of June this year so don’t miss out! 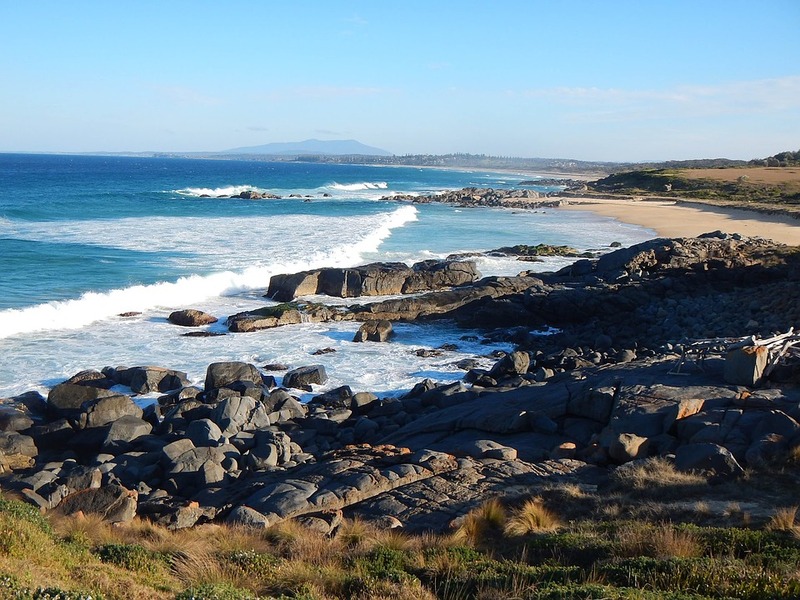 Located on a peninsula, surrounded by beaches it’s easy to see why Port Stephens is a very popular summer getaway destination. However, what many people don’t know is that during the cooler months this is one of the best places to be in order to see whales migrating north along the East Coast. 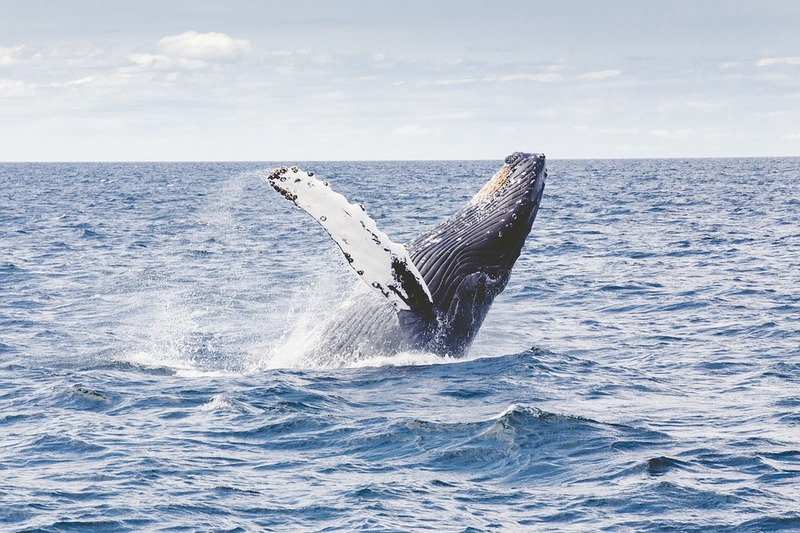 From mid May to early September you will see pods of Humpbacks and Southern right whales splashing their way up the coastline, putting on a magnificent show. This can be easily seen from the shores of the local beaches, but if you’re feeling a little more adventurous you can make your way up Mount Tomaree for undisrupted view. There are plenty of local whale and dolphin watching boat tours for those of you that want to get a little closer to the action. If you’re interested in totally embracing the winter weather then there is no where else you should rather be then Jindabyne. Located in the beautiful Snowy Mountains, Jindabyne is wrapped around a large lake making it a great place to base yourself when visiting the area. Just a minutes drive from snowfields Perisher Valley, Thredbo, Selwyn Snowfields and Charlotte’s Pass means that you can enjoy all the winter sports that the area has to offer. Don’t own any snow gear? 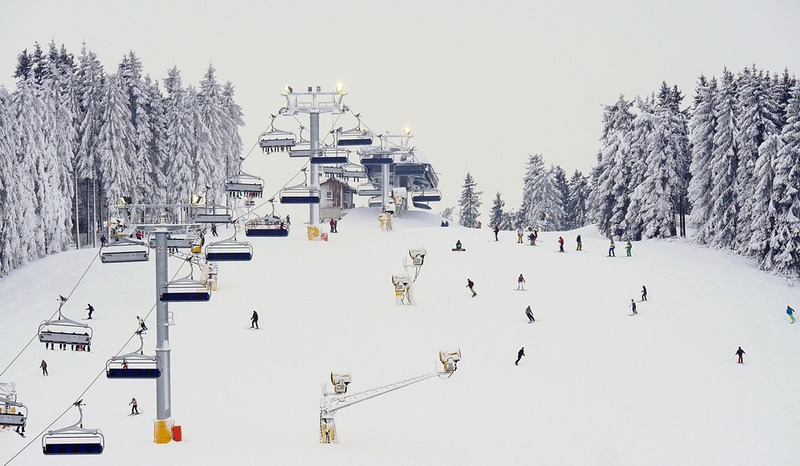 No need to worry, there is an endless amount of snow hire stores that will sort you out for all your winter needs! If you want nothing more than to escape the brisk winter weather this year than look no further than Byron Bay. One of Australia’s most iconic beach towns, Byron Bay has lots to offer all year round including beautiful beaches, laid back locals and fantastic markets. In the month of August the annual Byron Bay Writers Festival begins, showcasing many popular authors and their work just a few minutes from Byron Bay’s Belongil Beach. This means that you can explore everything the festival has to offer and finish up cosying up on the beach with the newest work of featured writers. What more could you want?